The El Gordo Christmas Lottery brings Spain to a standstill every year on December 22nd. 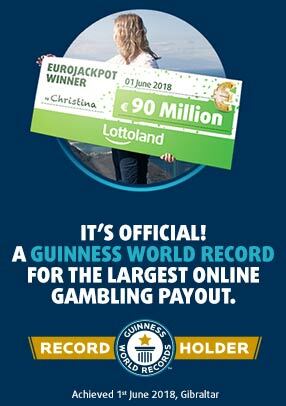 Just about the entire country gets involved, hoping to share in the world record prize pool of €2.3 Billion. 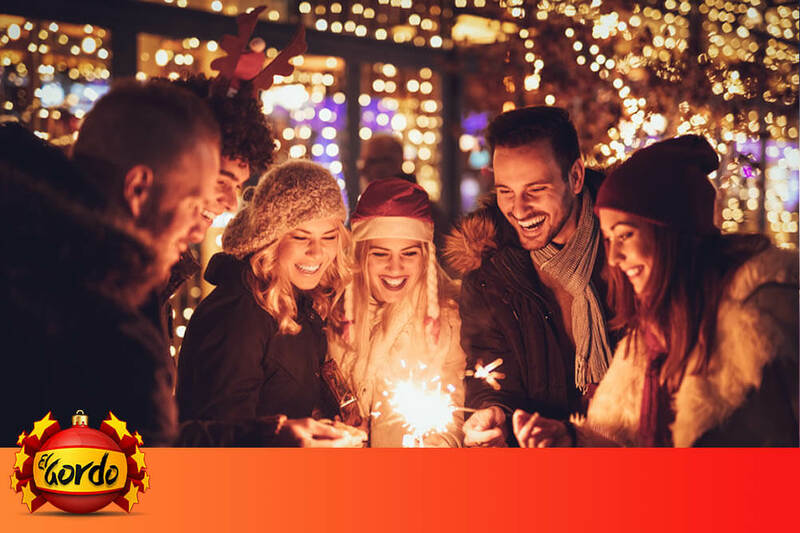 You can bring a little Spanish flavour to your Christmas this year by betting to win El Gordo from Ireland, and take advantage of this Christmas lottery which offers better odds of a win than any other lottery in the world. The great thing about the Spanish Christmas Lottery is that the enormous prize pool is shared out with as many people as possible. There are over 14,000 prizes to be won, meaning that you've got odds of just 7 to 1 of getting a win: pretty incredible odds when it comes to lottery pay-outs! The top jackpot prize on offer - El Gordo - amounts to €4 million but there are thousands of other prizes to be won as well.